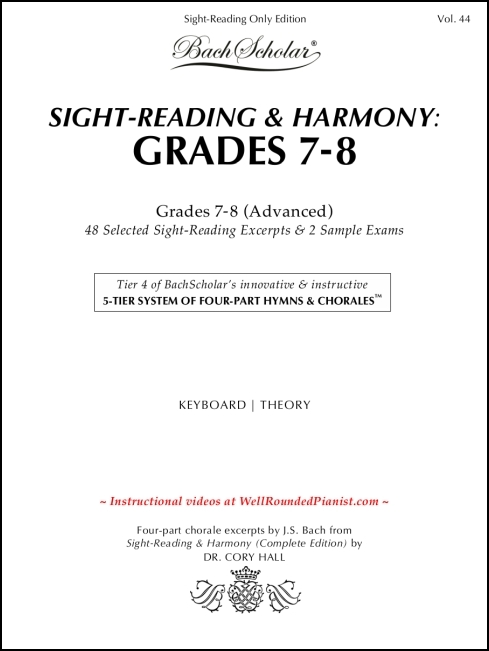 BachScholar Edition Vol. 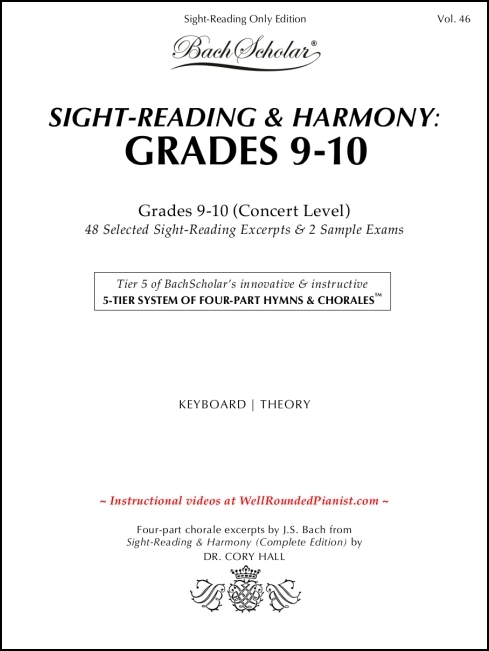 42: SIGHT-READING & HARMONY: GRADES 5-6 (Intermediate to Early Advanced) (12 pages) is a short and practical book that presents forty-eight selected sight-reading excerpts and two sample exams taken from Sight-Reading & Harmony (Complete Edition). 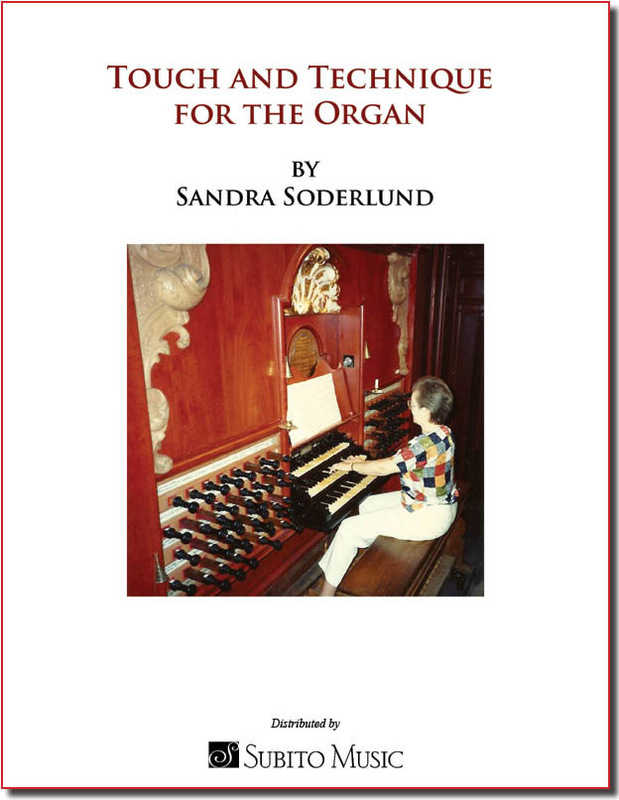 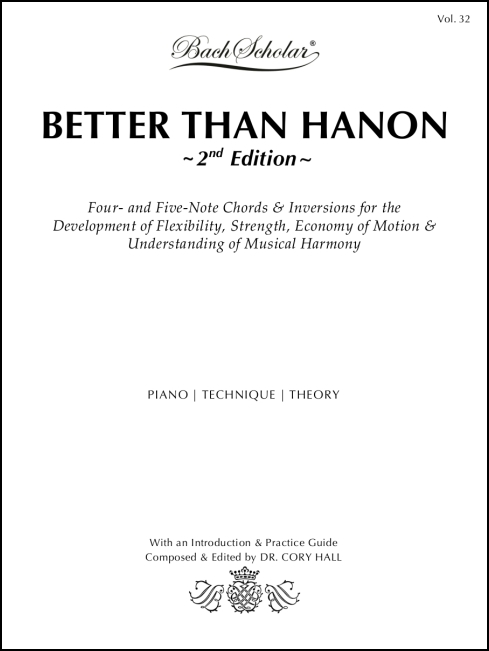 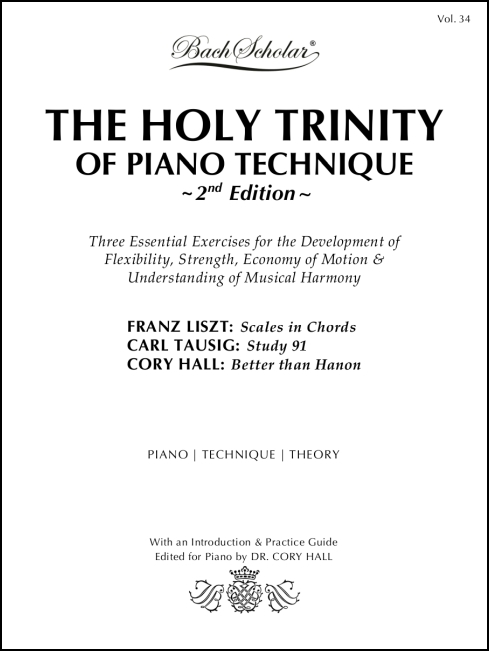 It is the third volume of five in Sight-Reading & Harmony’s “Sight-Reading Only Edition” series, created specifically for piano and organ teachers and students who wish to concentrate on sight-reading only without being burdened by the technical exercises and musical theory covered in the extensive, 220-page Sight-Reading & Harmony (Complete Edition). 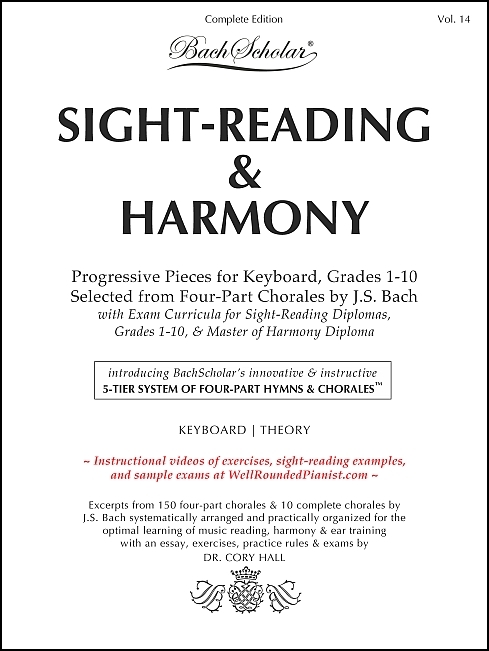 Ideal for students of all ages of intermediate to early advanced levels, college and university classes, keyboard & theory group classes, piano and organ teachers and students, and self-learners.